I’m not gonna lie, I love me a good cocktail, and if I can have one or three on the couch in my pj's watching Netflix, I love them even more. Problem is, homemade ones can get faffy, and you can guarantee I’ll always be missing ingredients so when Funkin Cocktails decided to send me over a hamper of cocktail making mixer goodies, it was time to let the good times roll! Funkin Cocktail mixers come in a huge variety of flavours, from your more traditional Strawberry Daiquiri, Woo Woo and Pina Colada, to a Passion Fruit Martini, Elderflower Collins and a Hollywood (which all sound like forms of bodily waxing now I think about it) and a few others in-between. They’re the perfect thing to have on hand when you end up with an impromptu gathering and want to serve something more exciting than beer. 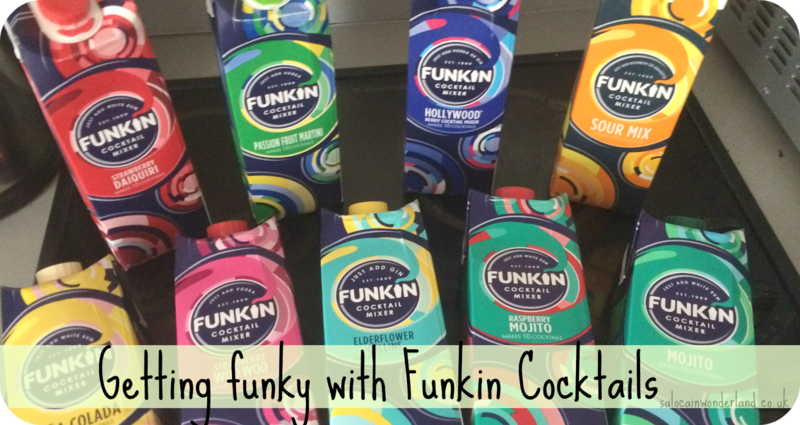 Ingredients, innovation and inspiration, that's the key to a Funkin good cocktail. Priding themselves on quality, 100% natural fruit juice, on it when it comes to the latest trends, and always open to new ideas, there's a whole lotta hard work that goes into these cocktails, and it certainly makes a difference! 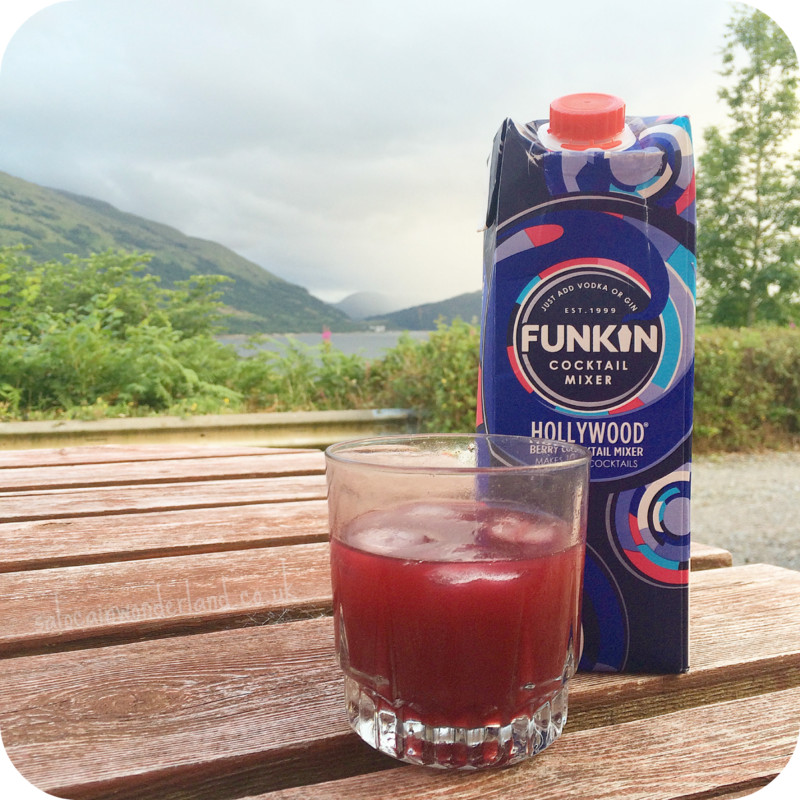 When we went to Scotland a couple of weekends ago, I took a whole bunch of the Funkin Cocktail mixers along too, I mean you’ve got to keep it classy in the highlands - right? One thing I do love about these mixers is they’re not only alcohol-free, but they give you great serving suggestions on the side that include several different alcoholic and non-alcoholic options, meaning everyone has a choice depending on their preference. It also means I’m pretty much never missing an ingredient when I fancy a cheeky (or not so cheeky) cocktail. Out of the range, I was sent to try, there were several clear winners from the multiple taste tests we had to do - hey, I’m nothing if not thorough! 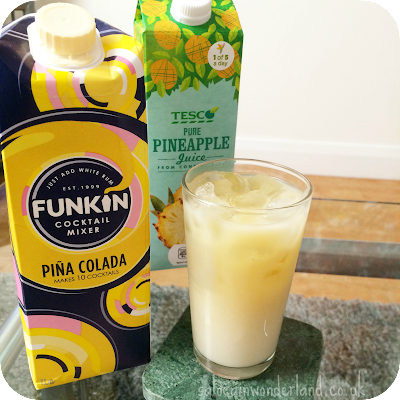 Pina Colada was the first carton to be cracked open during the mid-week, and keeping it very school night we mixed it with some good ol’ pineapple juice and lots of ice. It was delicious, refreshing, creamy and didn’t feel like it was coating my teeth in 5 different layers of sugar, as some mixers do. Hollywood is a really sweet berry flavoured mixer that went great with gin after a long day of exploring Scotland, I mean come on, that view and this drink? Winning! Strawberry Daiquiri is not one of my favourite cocktails, I always find it sickly sweet but this mixer was actually really pleasant, to the point it surprised me. We mixed it with vodka and it went down a treat. Much nicer than I was expecting that’s for sure! Elderflower Collins, because when it tells you to just add gin, you know I’m there. This one went down too easy! It’s amazingly refreshing, perfect to sip on in the sun, and genuinely tastes like one I’ve paid £8 for at a bar. To keep it varied, and for the love of my liver, I actually had quite a few of the mixers with their non-alcoholic suggestions and they tasted great! Perfect when you’re after a really nice juice drink, that’s a bit more exciting than a cranberry juice. 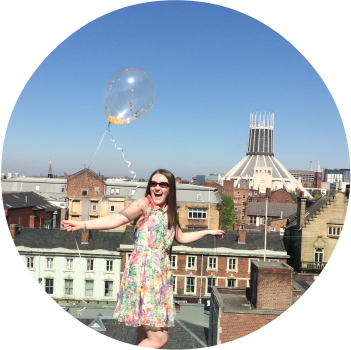 I actually think they are perfect for picnics and trips out over the summer! Keep that price in mind. Each carton makes 10 cocktails, and each carton comes in at around £4! You can guarantee I’ll be keeping Funkin Cocktails mixers on my bookcase-bar-cart and bringing them out to jazz up any and every gathering we have - and to fuel our Netflix sessions. What’s your Funkin of choice? Funkin Cocktails kindly provided me with a selection of cocktail mixers in exchange for this review. All thoughts and opinions are 110% my own :) For more information, see my disclaimer here.